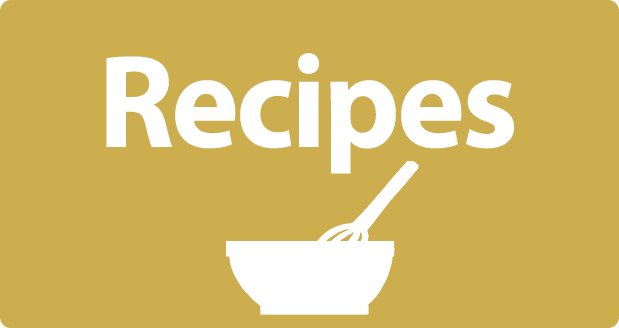 The California Olive Oil Council (COOC) is a non-profit trade and marketing association whose purpose is to promote the production and consumption of California extra virgin olive oil. The COOC supports certified extra virgin olive oil standards and provides grower, producer and consumer education. 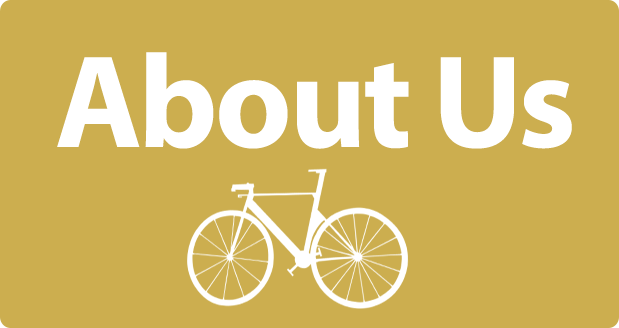 Visit the COOC website. 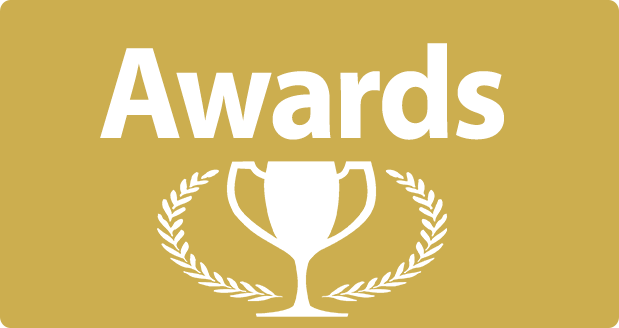 You can find the 2015 COOC Seal of Certification on all of Bondolio’s 2015 bottles. Purchasing olive oil with this seal means your are truly buying the very best! “When you purchase olive oil with the COOC Seal of Certification, you know you are buying the best extra virgin olive oil made in California. Let’s face it: many of the olive oils on the market today claim to be extra virgin, but aren’t. 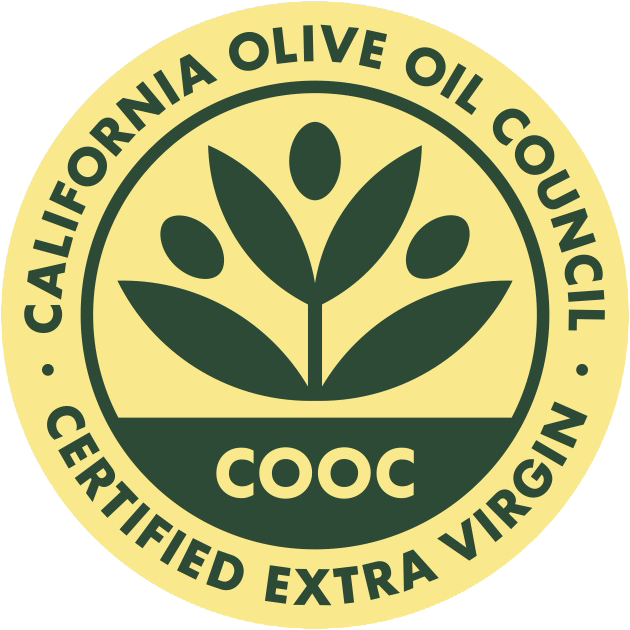 To give consumers confidence they are purchasing 100% extra virgin olive oil, the COOC created the COOC Certification Program. In the certification program, California producers submit their olive oil for sensory evaluation, where a panel of certified tasters conducts a blind tasting, and chemical analysis, rigorous lab testing to confirm acidity levels and other aspects of the oil are on target. Only after the oil has passed both tests, does it earn the right to display the COOC seal. Purchasing olive oil with the COOC means you are buying fresh, California grown, 100% extra virgin olive oil, the healthiest and most delicious olive oil on the market today. 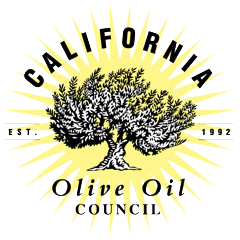 Look for the California Olive Oil Council’s seal with the current harvest year on it to ensure you are purchasing certified extra virgin olive oil from California”! 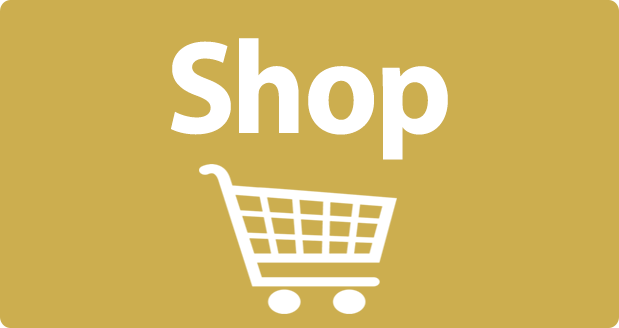 The full list of COOC certified olive oils, including Bondolio, can be found at: https://cooc.com on the “about the seal” page. Karen’s career in medical sales and administration spans more than 30 years, beginning with Smith-Kline Beckman (GlaxoSmithKline) in 1977. At GlaxoSmithKline, she served as the Worldwide Medical Sales Manager for the medical imaging division. 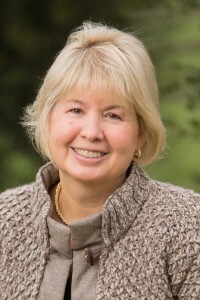 In 1985, she joined Loredan Biomedical, a manufacturer of computerized physical therapy equipment, as Vice President of World Wide Sales and later became President. Karen has served as CEO of Cedaron Medical since 1990 when she co-founded the company. She earned a M.Ed. from the University of Pittsburgh. Karen is co-owner of the Bondolio Olive Oil Company based in Winters. Karen and her husband Malcolm nurture the production and marketing of this award winning olive oil.